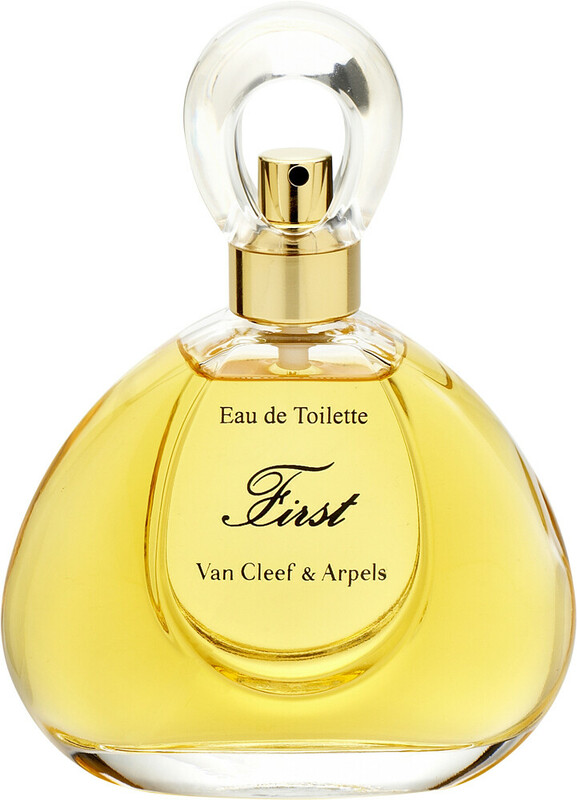 Van Cleef & Arpels First Eau de Toilette Spray is rated 5.0 out of 5 by 2. Rated 5 out of 5 by Sheila from You always seem to have the item I require when I am not able to purchase same in shops, department stores etc. The one I purchased from yourselves is one of the very few fragrances I use and enjoy. 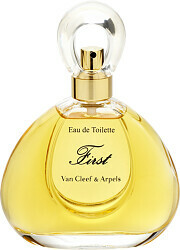 Rated 5 out of 5 by Nettie from Best Purchase Loved this perfume for a long time, lasts all day.